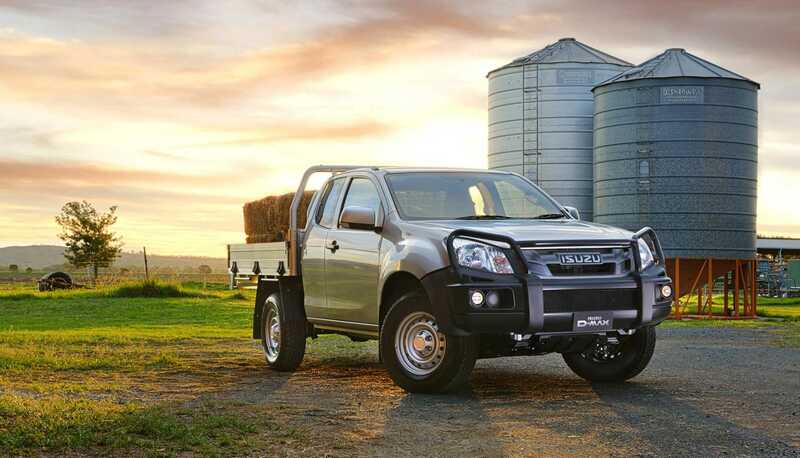 From the world’s toughest truck maker comes the world’s toughest, most reliable ute. 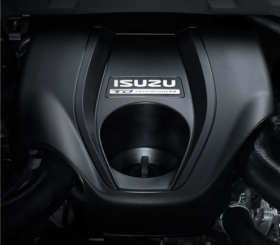 The Isuzu D-Max LX Single Cab turbo diesel ute combines power, technology, performance and over 50 years of experience in ute development to redefine the category. 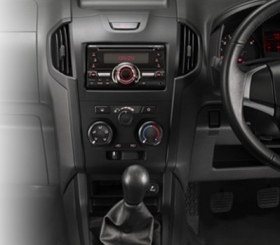 The Isuzu D-Max LX Single Cab has a distinctive new look with an aggressive front grill design, with a 7″ touchscreen and reversing camera. 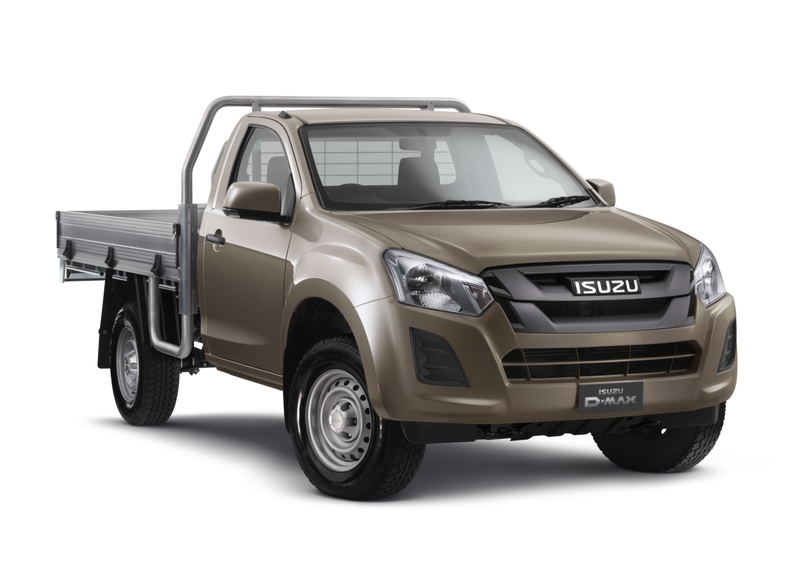 The D-Max LX Single Cab offers inspired versatility, excellent fuel efficiency, power when it’s needed most and first-rate durability completing it’s evolution into a truly modern vehicle, equally comfortable moving people as it is moving loads. CD/MP3/FM/AM audio unit with 2 speakers. Provides functionality for iPod, Bluetooth calling and audio streaming. 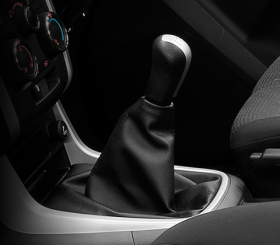 The LX Single Cab Chassis comes with a 5-speed transmission offering ease of operation, vehicle driveability and flexibility, whether the D-Max is used for work or play. 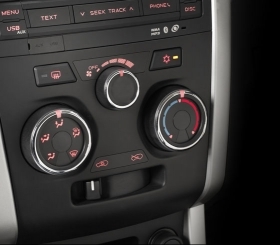 The LX Double Cab Chassis HVAC system has bigger vents than the previous model, which provide faster heating/cooling of the cabin.